Why Has Your Boss Sacked You? According to the majority of employees most reasons for getting the sack don’t have anything to do with the real world. But all employers feel justified by their reasons and will stand by them in a court of law. 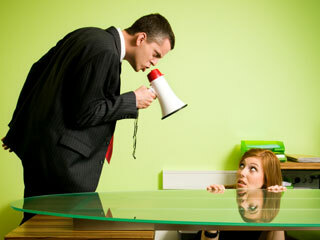 Here are some common reasons why your boss has sacked you.